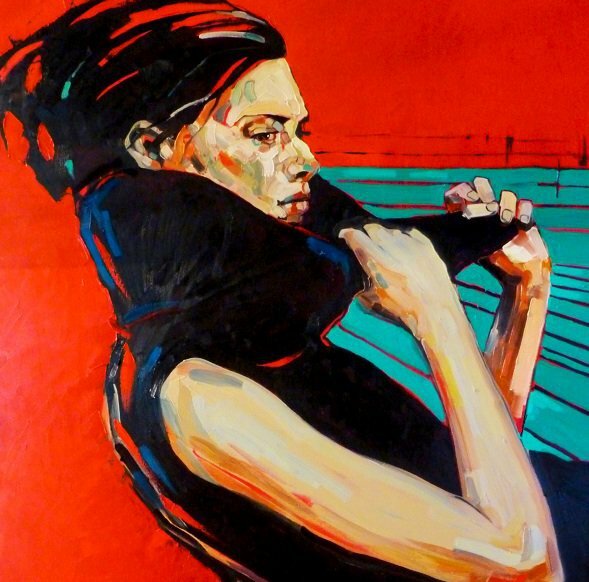 Anna Bocek was born in Gdansk, Poland in 1973 and studied at the Academy of Fine Arts in Gdansk, Poland where she is now a member of the faculty. 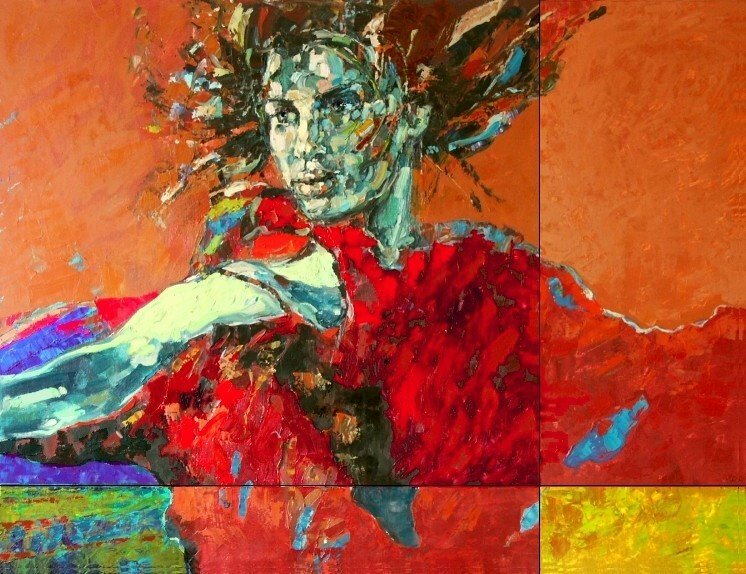 She has won a number of prestigious awards, including first prize for the Best Shakespearean Set Design from Prince Charles’ Theatrum Gedanense Foundation. 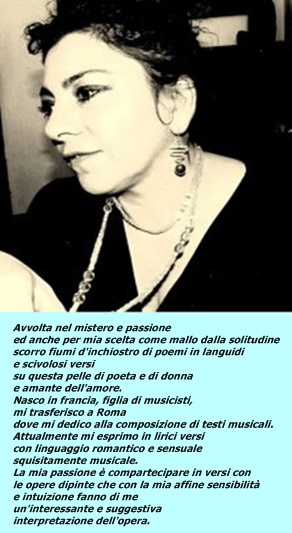 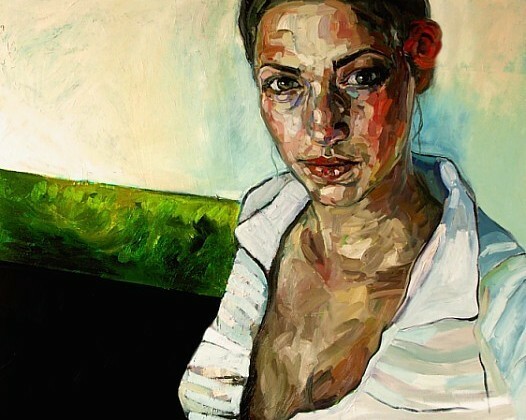 In fact it is the theater that inspires her paintings. 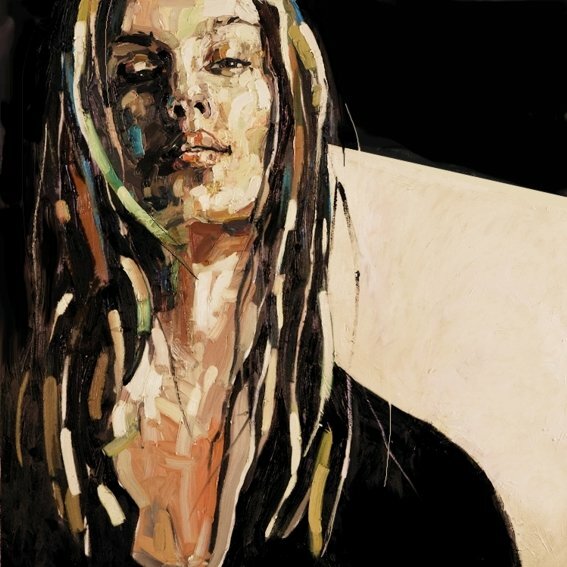 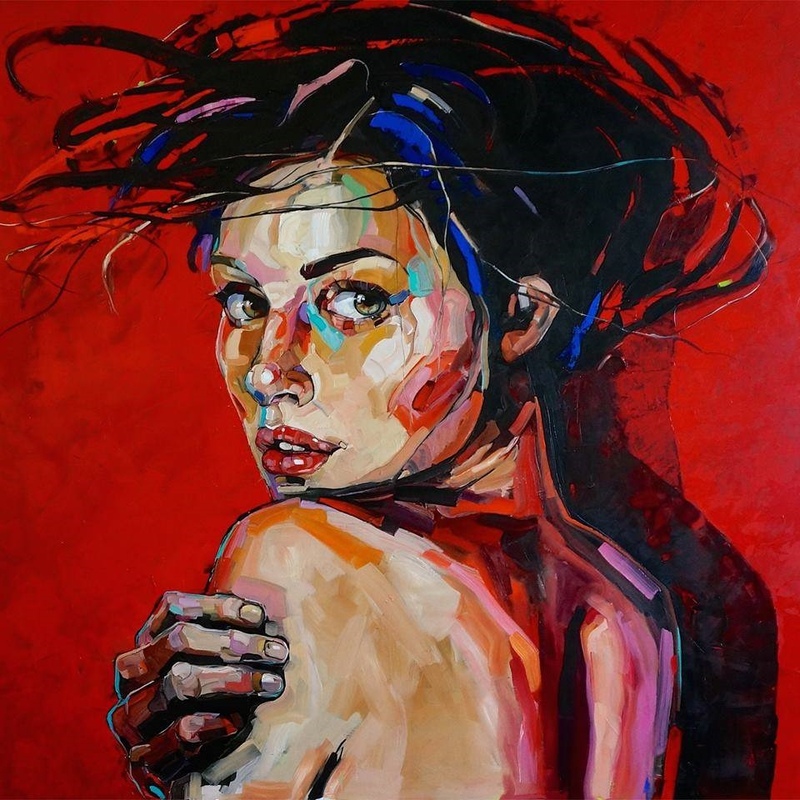 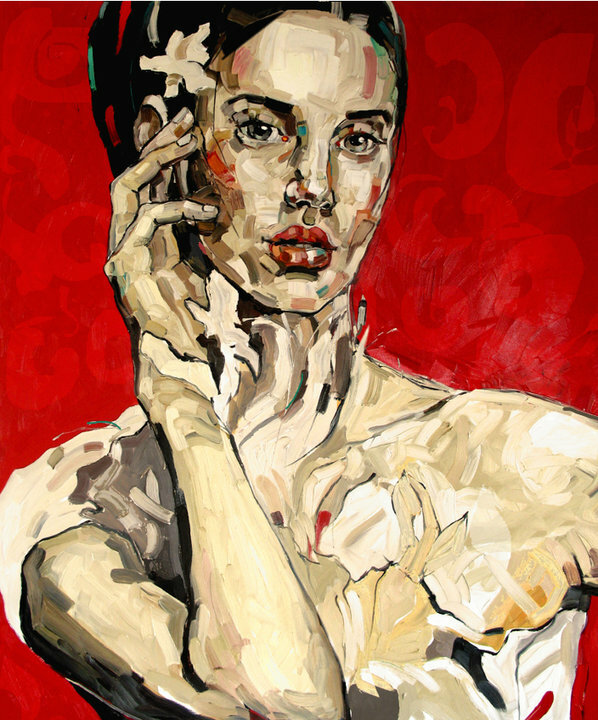 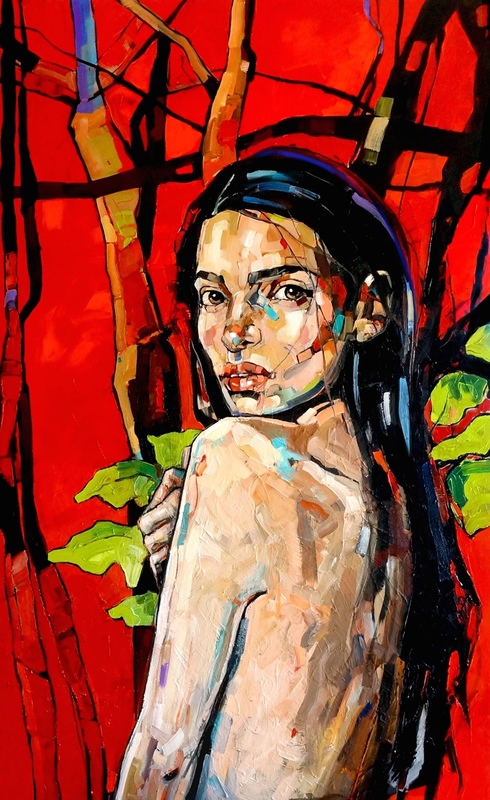 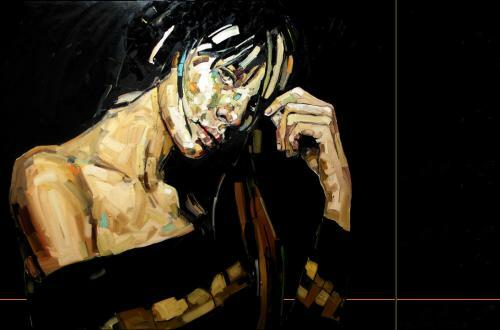 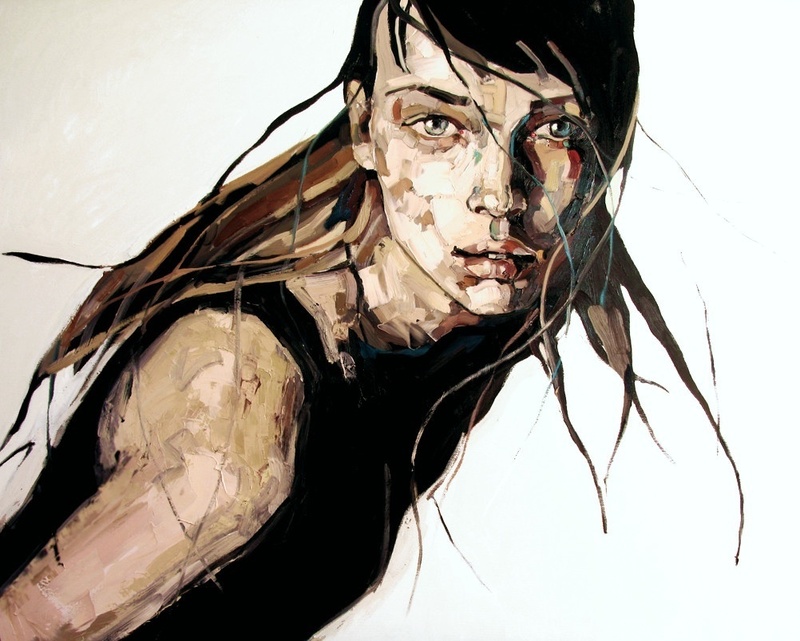 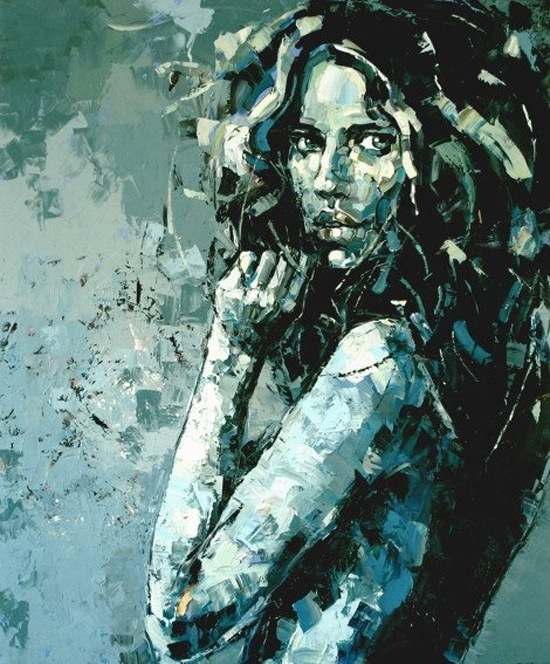 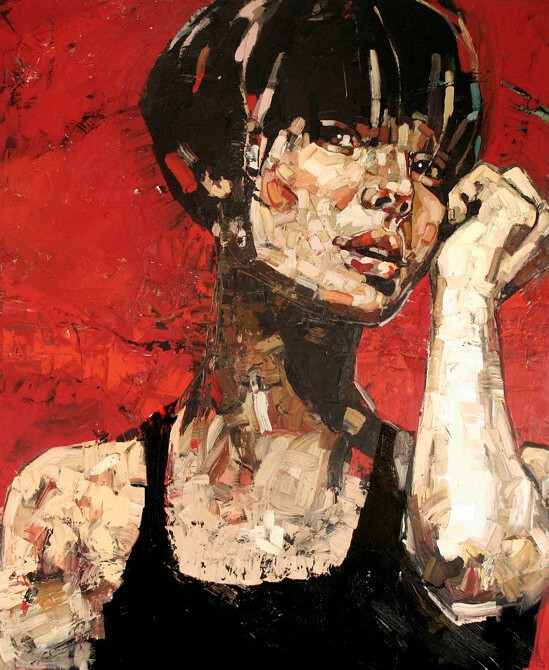 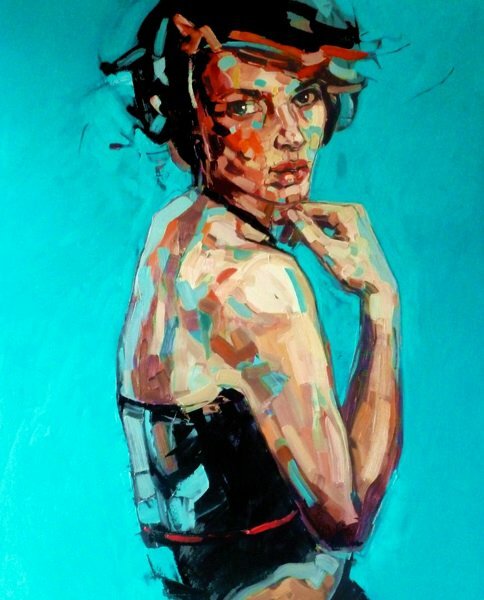 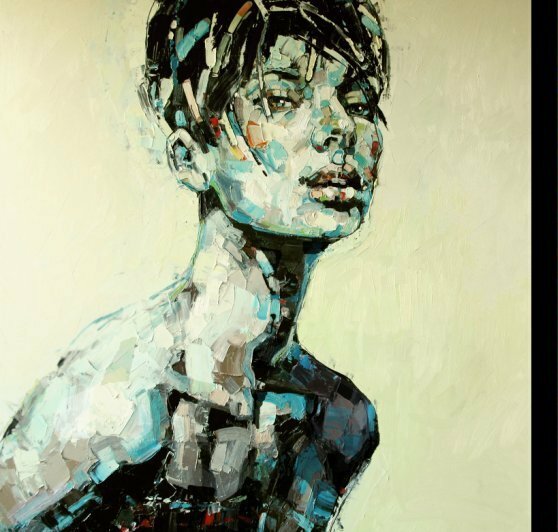 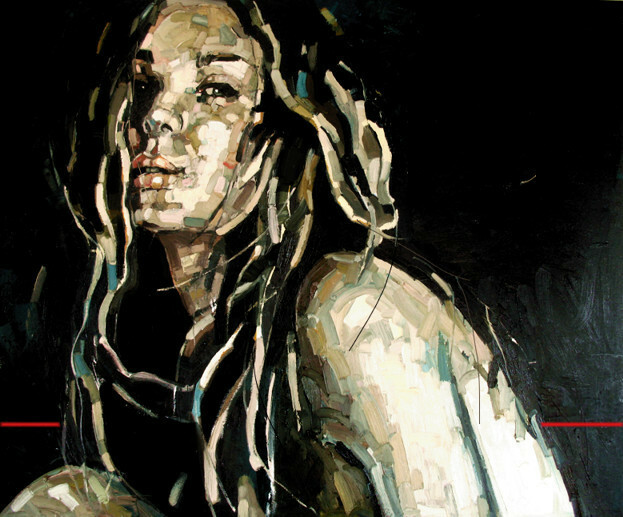 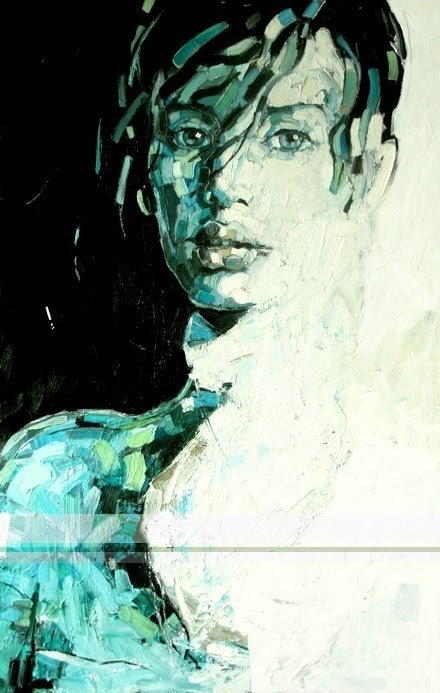 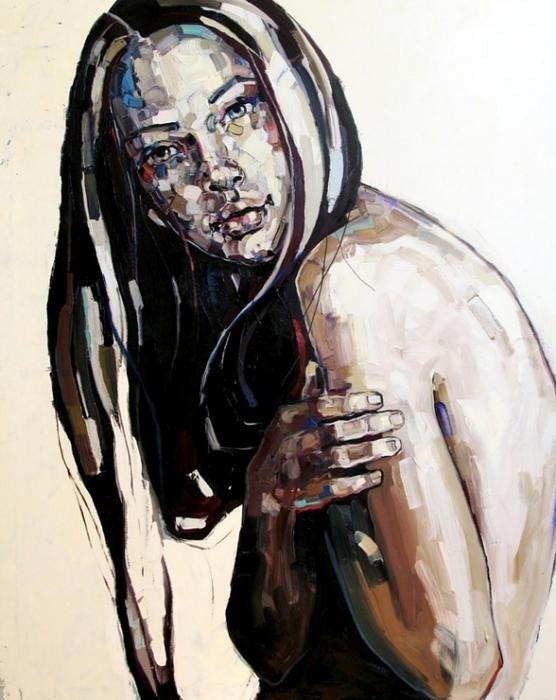 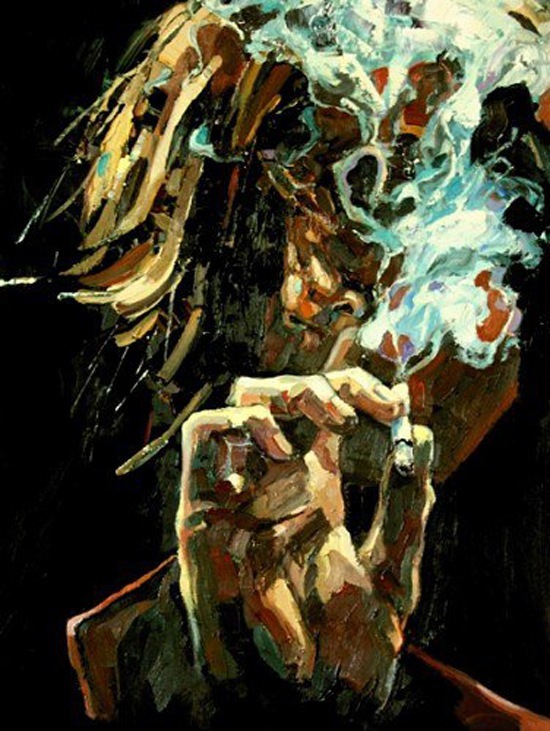 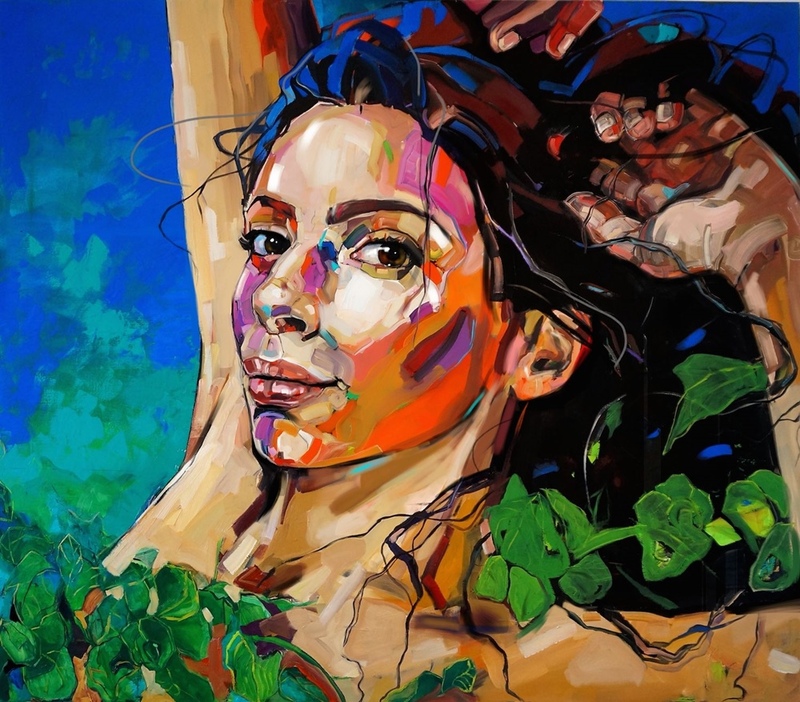 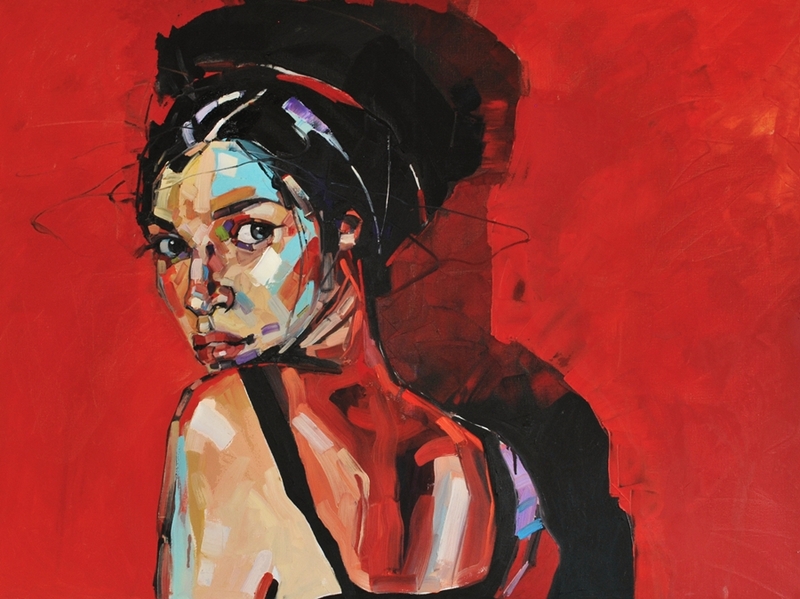 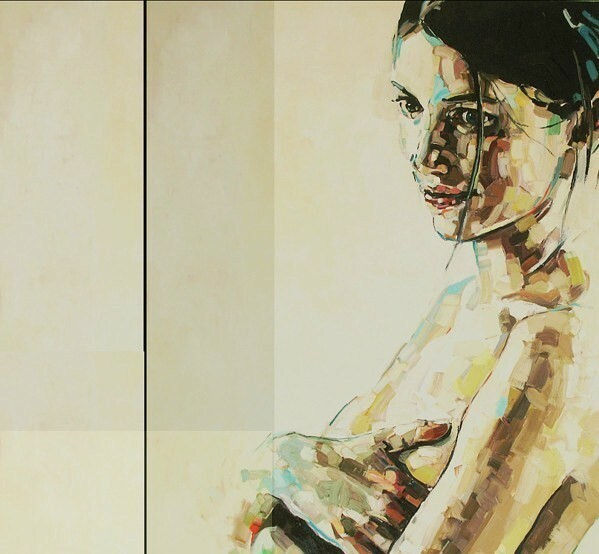 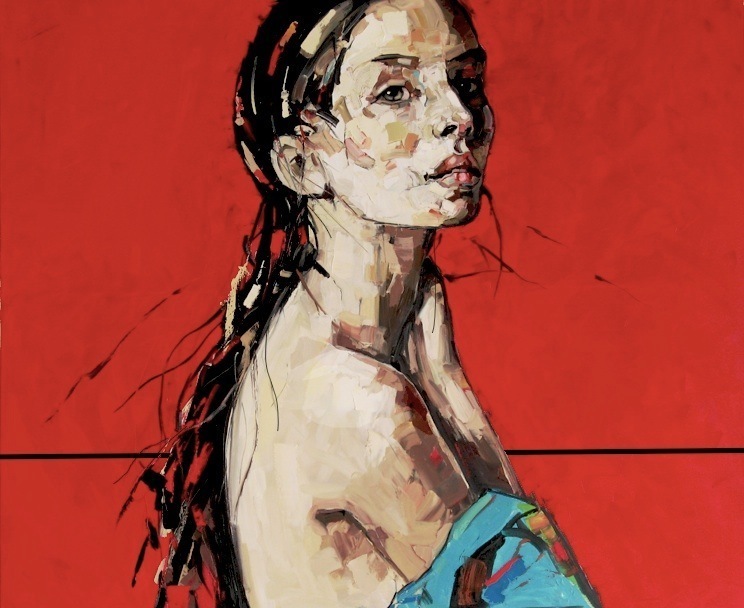 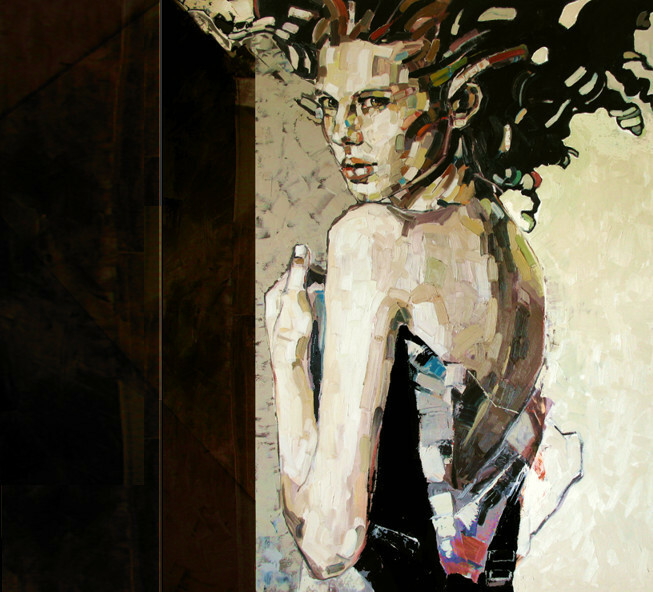 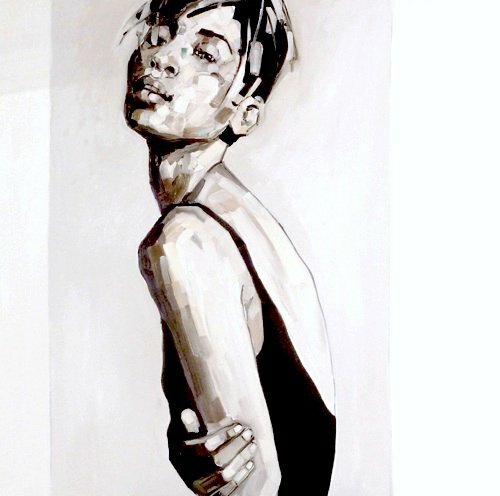 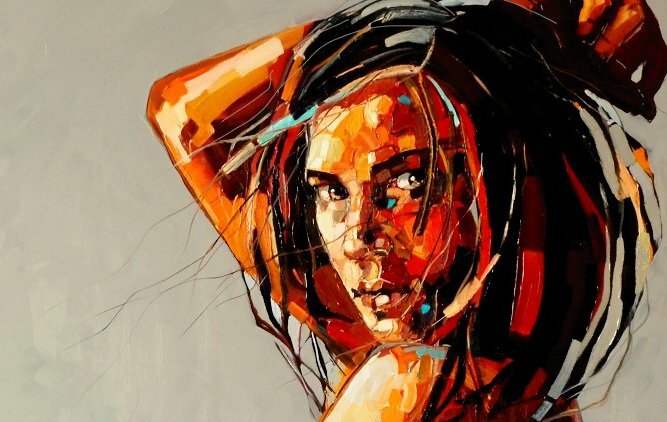 The figures and faces painted by Anna Bocek are full of expressions and gesture; emotions are brilliantly captured. 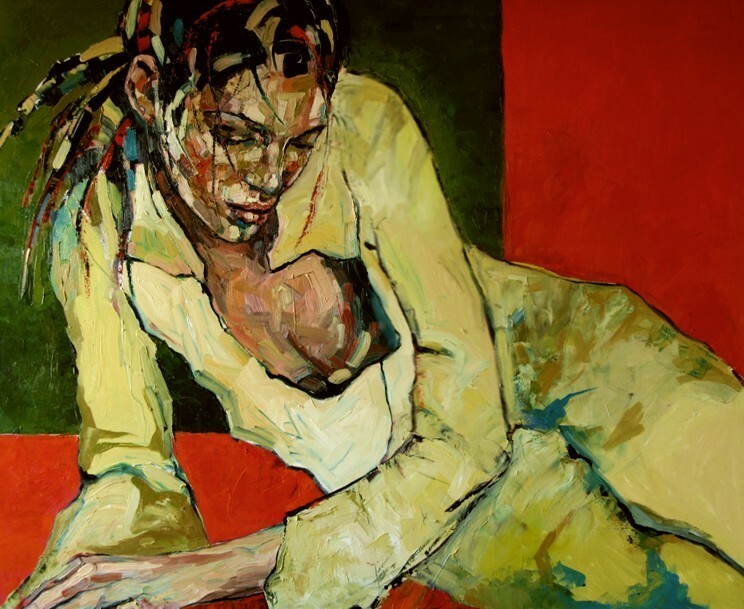 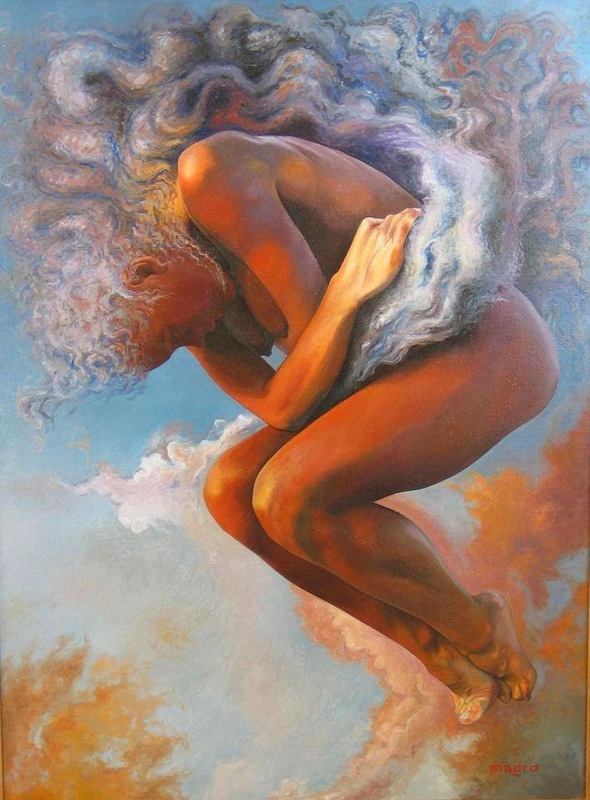 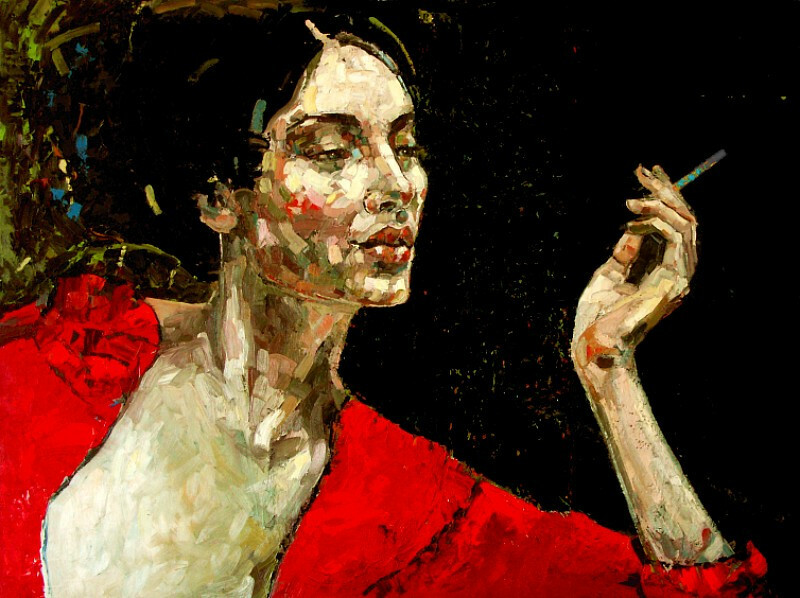 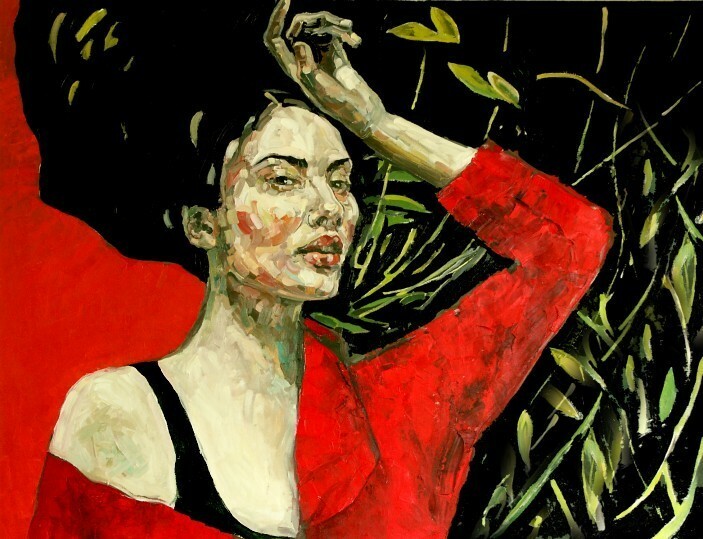 Her paintings are studies of human nature, feelings and sensual experiences. 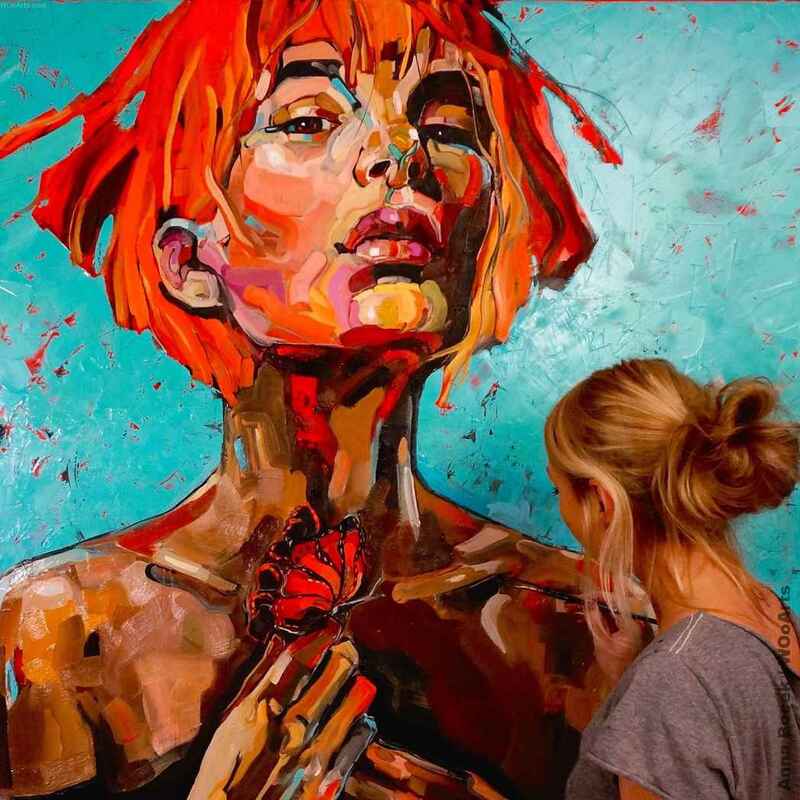 Her artwork is bright, vibrant and overflowing with energy and passion. 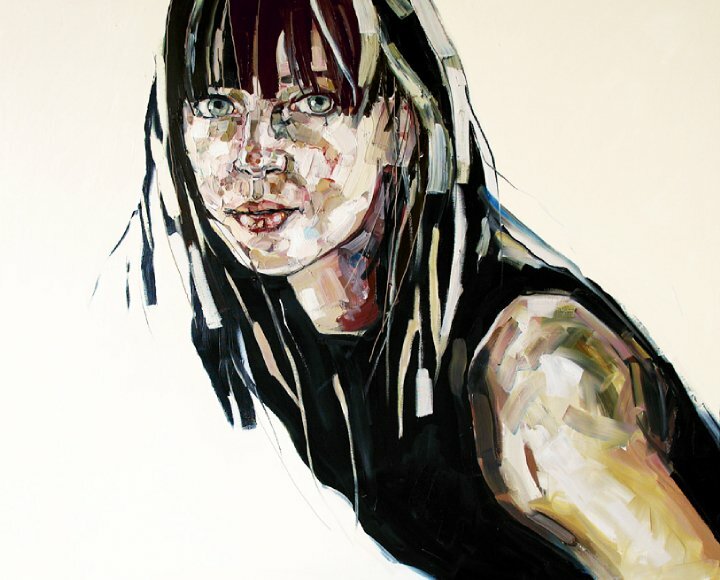 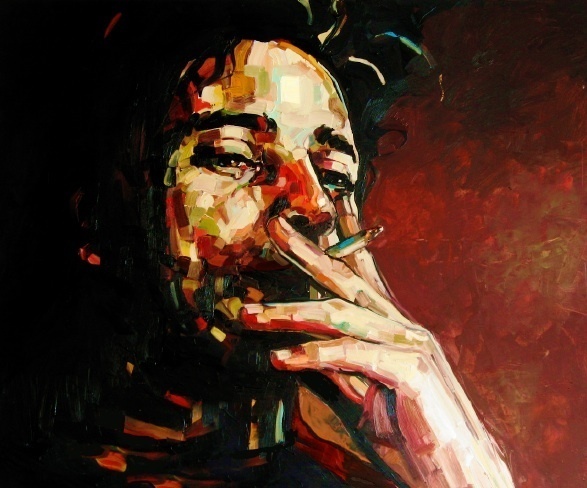 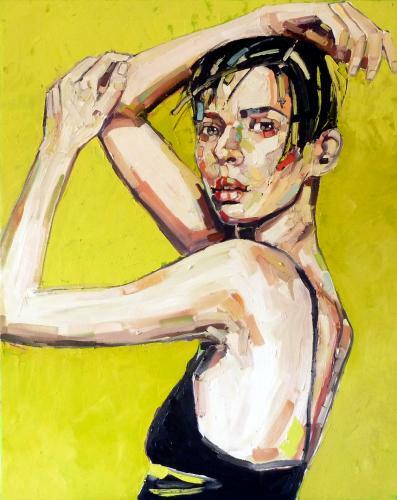 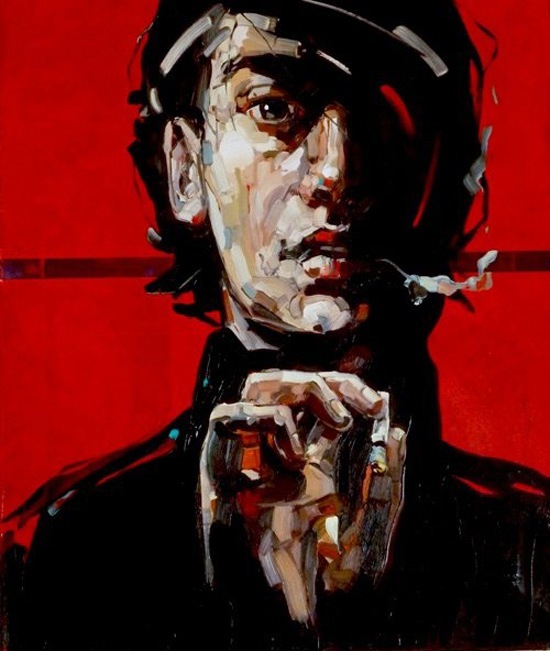 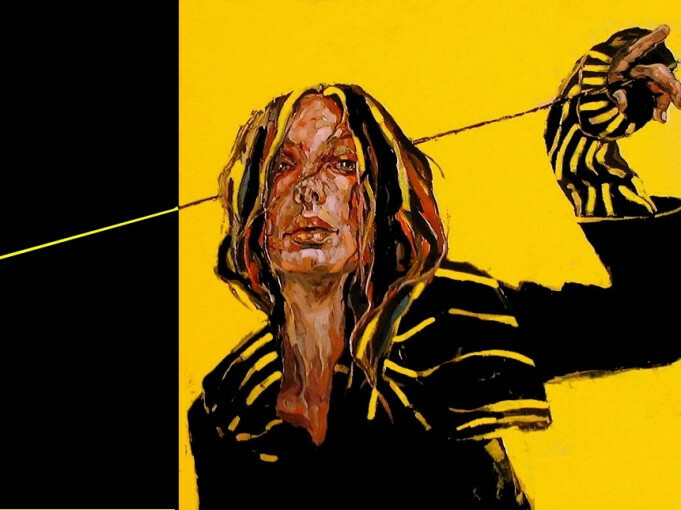 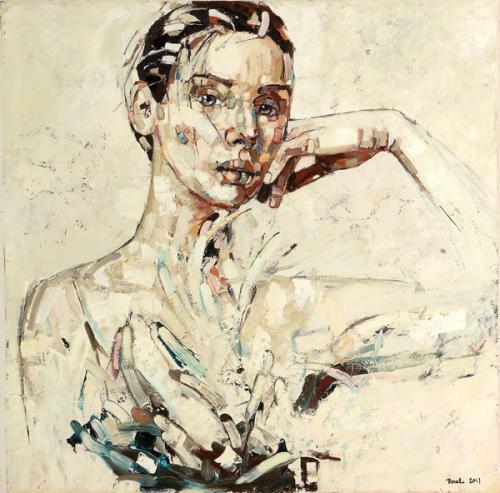 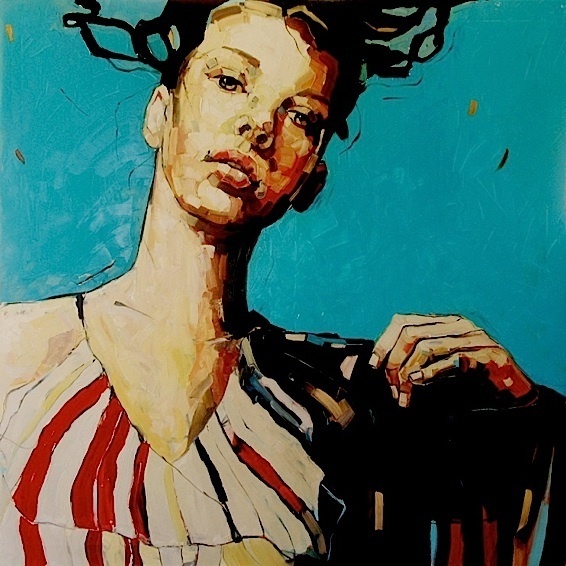 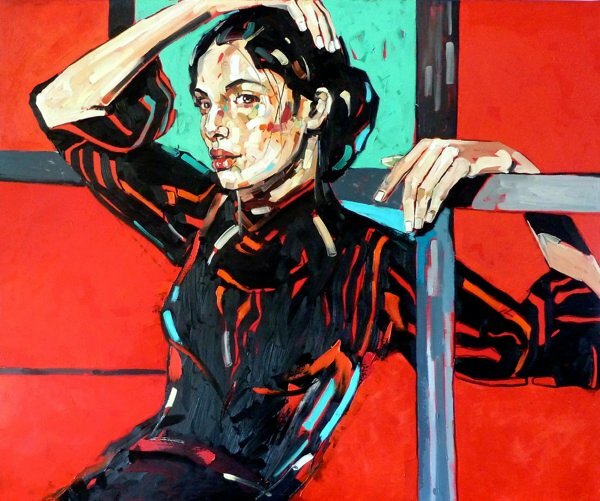 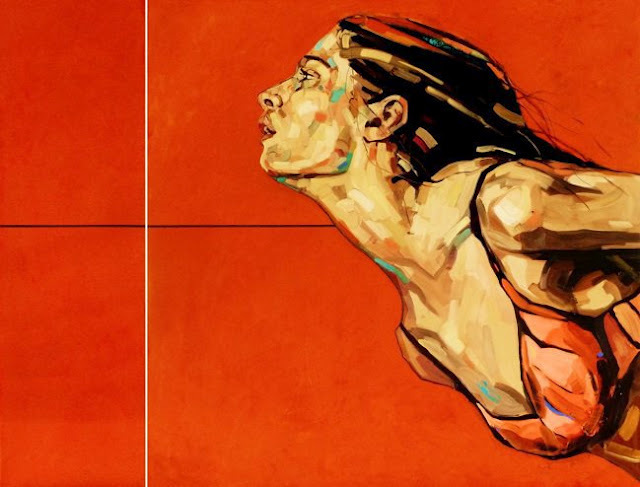 Bocek has exhibited in Poland, Spain, the USA, UK, France, Czech Republic, Germany and Sweden and she has works in many Polish Museums.